Home Comics Deadpool The Movie with Ryan Reynolds coming in February 2016! O HAI THERE DEADPOOL FANS! LOOKS LIKE YOUR WISH FOR A MOVIE HAS BEEN GRANTED! In what has truly become a great example of what “positive fan feedback” can do in the midst of a seemingly hopeless situation, 20th Century Fox has gone ahead and given the long in development DEADPOOL MOVIE the green light for production… For a February 12, 2016 release! The news comes from movie news site Joblo, and after the overwhelming response that the leaked CG test footage featuring the voice of Ryan Reynolds had months ago, many who love the adventures of Marvel’s very own “Merc with a Mouth” were so enthusiatic that they were petitioning for an actual movie to be made… And finally, they got their prayers answered! 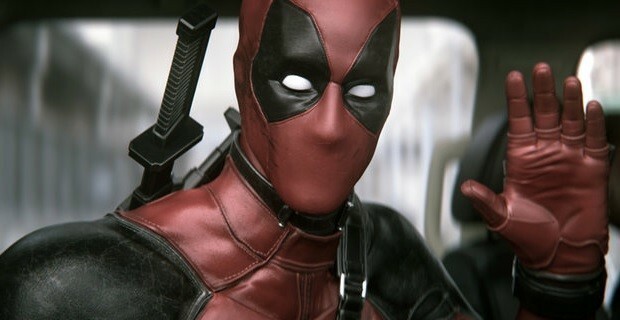 If you haven’t actually SEEN that Deadpool Test Footage, you’re missing out on golden comic book goodness come to life. See what created the demand in the first place, and why Reynolds, who originally played a version of the role in 2009’s X-Men Origins: Wolverine, is better suited to portraying the character as he was intended to be – wild, crazy, and breaking the fourth wall while maintaining his very exceptional mercenary fighting skills. It’s so awesome and believable that it’s a wonder why this CG film, which was commissioned and made by Tim Miller and Blur Studio in 2012, was not successfully pitched and given the go signal. Now all that’s changed thanks to the positive buzz, and Miller is going to direct with Mr. Reynolds set to star, and one can only hope it has more of the action, comedy, and silliness that makes the Wildcard Mutant Mercenary such a popular character in the Marvel Universe. 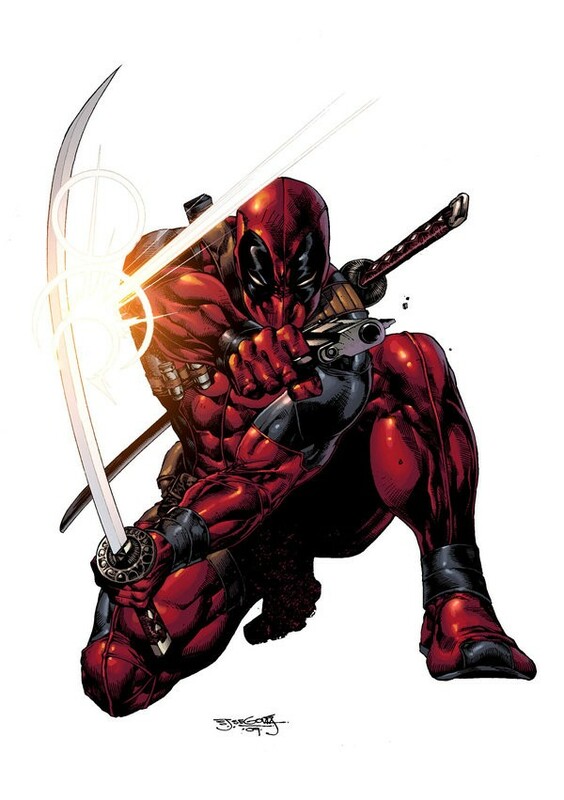 Created by Rob Liefeld and Fabian Nicieza in 1991, Deadpool, whose real name is Wade Wilson, first appeared as a villain that attacked Cable and the New Mutants. As one of the experiments of the Weapon X program, he has an accelerated mutant healing factor similar to Wolverine that allows him to heal at a progressive rate, but leaves his body scarred and deformed because of the cancer cells getting supercharged by his healing. He would then reach the pages of X-Force as a recurring character, and then appear in several other Marvel titles as a guest star/ villain. Eventually he got his own miniseries, and from there the character continued to evolve and warm up to readers thanks to his bizarre, crazy, and talkative nature that saw the Merc with a Mouth speaking to the audience and breaking the fourth wall. 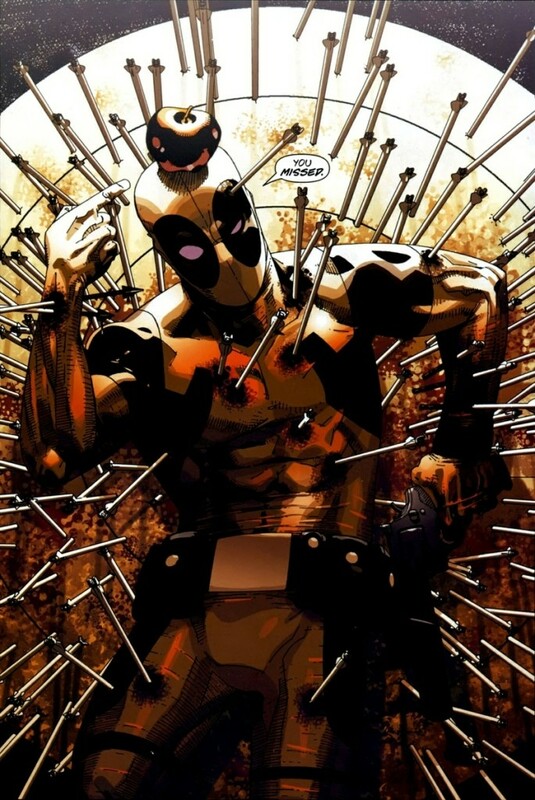 In many ways, Deadpool has arguably become one of the most popular Marvel characters if not the most annoying, and it’s all thanks to his antics and unorthodox nature as a mercenary that you really cannot predict what he’ll be doing next. Since 20th Century Fox holds the rights to the X-Men franchise, Deadpool will most likely be still under the X-Men Movies series. But whether or not it is the same version of the character Ryan Reynolds played in X-Men Origins: Wolverine remains to be seen. Hopefully it’s a fresh start and just THE DEADPOOL we know from the comics, which Reynolds portrayed pretty neatly in the test footage. Let’s see how it goes as the story develops. 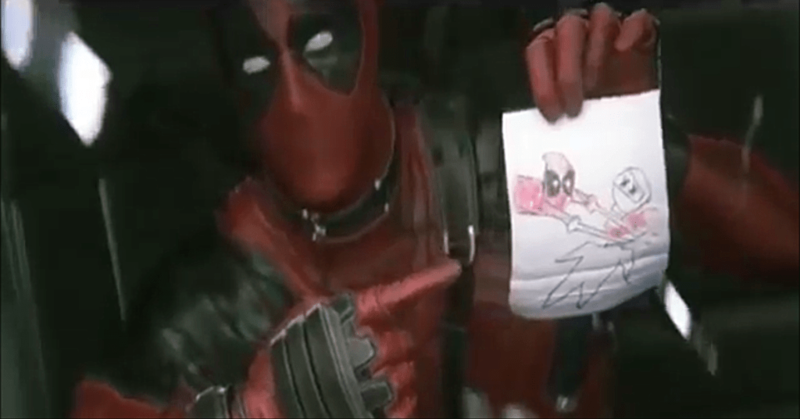 Deadpool The Movie will be released on February 12, 2016! Hot Toys previews figures of Thanos, Hulkbuster, and more!